Much of the time, having to call a plumber isn’t something you usually plan on doing. Often times, you suddenly find your house without water or a pipe in the basement spurting all over.Maybe your well pump gives out and it needs to be replaced. Whatever the cause, needing a plumber can be an unexpected cost you may not be prepared for. 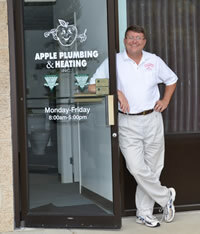 For such events, Apple Plumbing and Heating happily offers 0% financing over 12 months to give you a little extra relief. 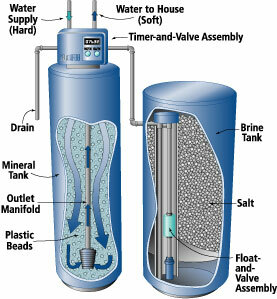 Weren’t expecting to wake up to no hot water and find out your water heater needs to be replaced? No problem! We’re here to not only resolve the problem but also to make the financial aspect a little easier on you. Give us a call today, we’re here when you need us!